How do I check for photo resolution? – How can we help? How do I check for photo resolution? To check a photo's resolution on a Windows PC, select the file you want to use. Right-click on the image and then select "Properties." A window will appear with the image's details. Go to the "Details" tab to see the image's dimensions and resolution. Checking a photo's resolution on a Mac is similar to a PC. Select the image you want to use and "Right-click" on it. Click on "Get Info"
The image information window will open. You can find the image dimension and resolution under the "More Info" tab. Before taking photos, make sure your camera is set on the highest resolution available. You might think that using a lower resolution will allow you to take more photos and that's right. But this is definitely a bad idea if you want your images to be printed. Your low quality photos will be pixelated and there's nothing you can do to save them. A resolution of 300 DPI (dots per inch) gives you the maximum size that you can use for your photo for printing. If you want to use a photo as a background, make sure your photo is at least 21x29.7cm at 300DPI. If your photos are all at 75 DPI, you should try to calculate their real size at 300 DPI before using them. - a 800x600 px photo taken at 75 DPI will give you a 2.67x2 inches (=6,78x5.08 cm) printable image at 300 DPI. Which is OK for profile photos for example. - a 5184x3546 px photo taken at 75 DPI will give you a 17.28x11.82 inches (=49.89x30.02 cm) printable image at 300 DPI. Which could be used for a all spread. To learn more about this topic, have a look on our dedicated blog post. 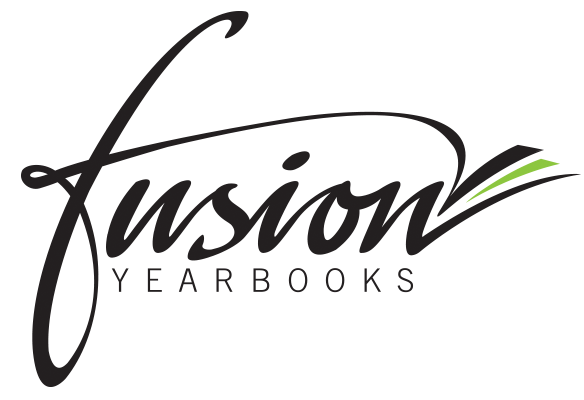 Before your yearbook goes to print, you'll have to generate a final PDF. Having your screen view at 100% will help you see the exact quality of your photos as they will be printed. If they are pixelated on your screen, they will be on the printed version for sure. Not a lot unfortunately... You can replace the bad photos with new ones or try to reduce their size on the page. How to find an image with quality good enough to use as a Yearbook background? My PDF export looks blurry... Why?